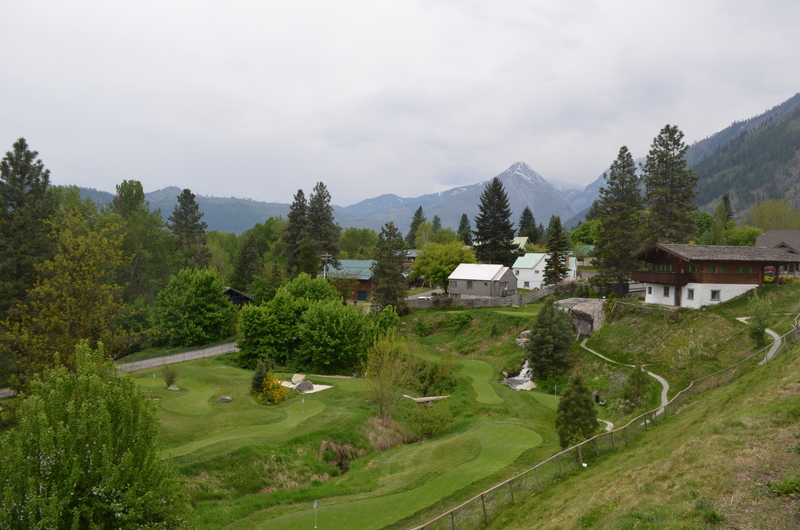 I was tempted to spend another night at the beautiful Yakima Elks Lodge and Country Club but decided I need to hit the road and stick with my schedule. So I packed up and headed for the last stop before I landed at the campground where I will be camp host. My destination was Mount Vernon, WA. The map showed about 225 miles thru the mountains. I had to get gas so wound up going back to Yakima to fill up. The Elks Lodge is actually in Selah, WA a small town next to Yakima. The interstates going north are confusing and I got on the wrong one and had to back track. Thus the total mileage for the trip north turned out to be 252 miles. It was a long day as it was raining almost continuously and it was a lot of mountain driving. I am glad that is over. 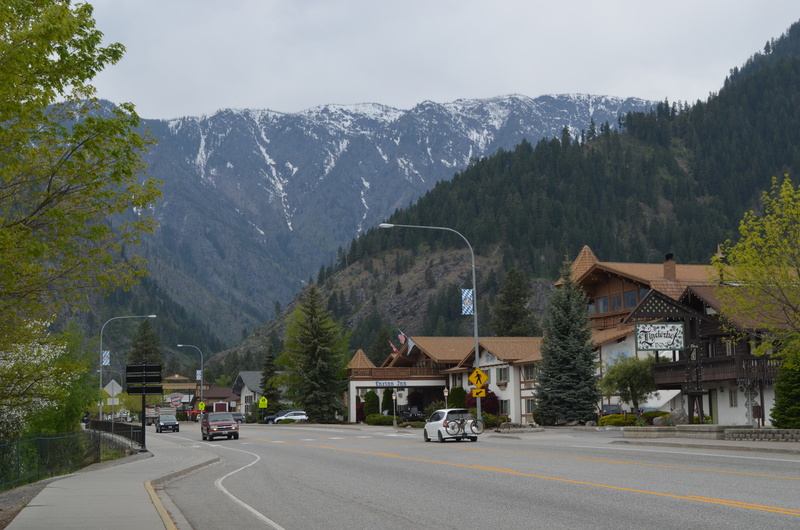 When I had posted my route many people mentioned that I should stop in Leavenworth, WA. It is right on highway 2 which is the road I take to Mount Vernon, WA. I was able to find public parking for my RV right at the end of town. Fortunately it was not raining when I got there, so parked the rig next to a sports shop and walked a few blocks back into town. This is a really unique little town that is modeled on a Bavarian Village. What a trip! I thought this was a cool name for a restaurant. They even had a small par three golf course. These guys kept the golf course well manicured. 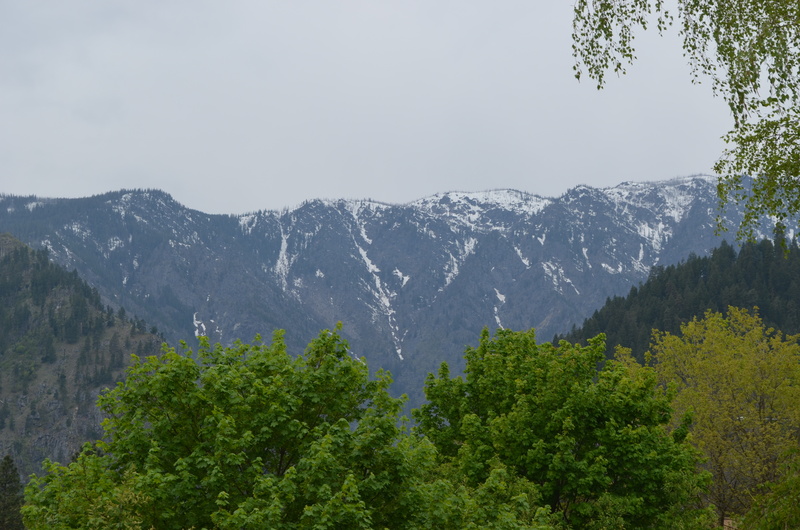 This is a ski town and the mountains still had snow. This is the downtown portion. Lots and lots of small shops. 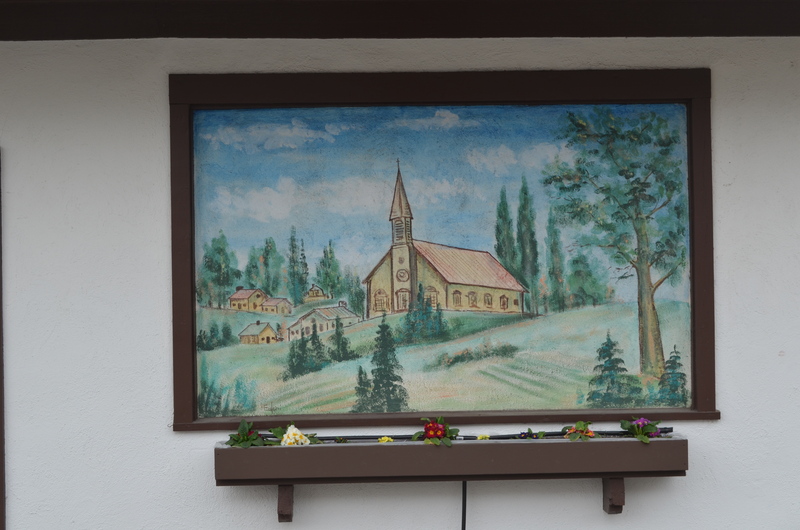 Here is one of the many hotels with a beautiful mural painted on the wall next to it. 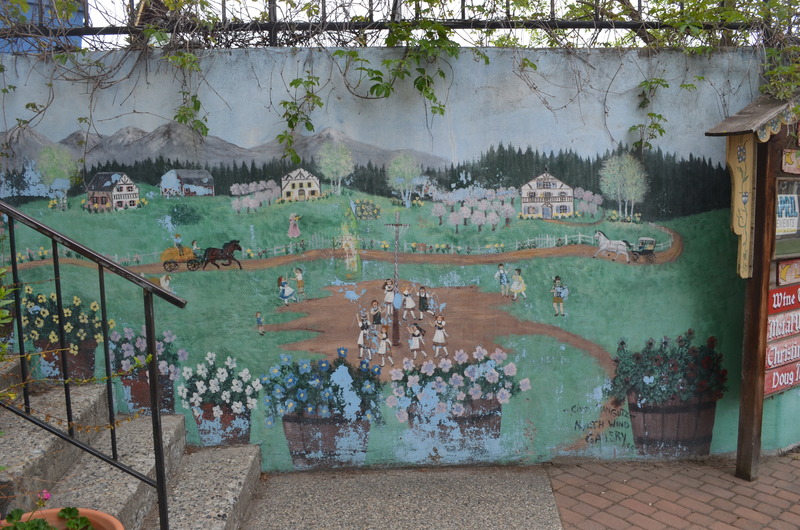 I loved the many murals painted right on the walls of the buildings. Another view of the town and local mountains. 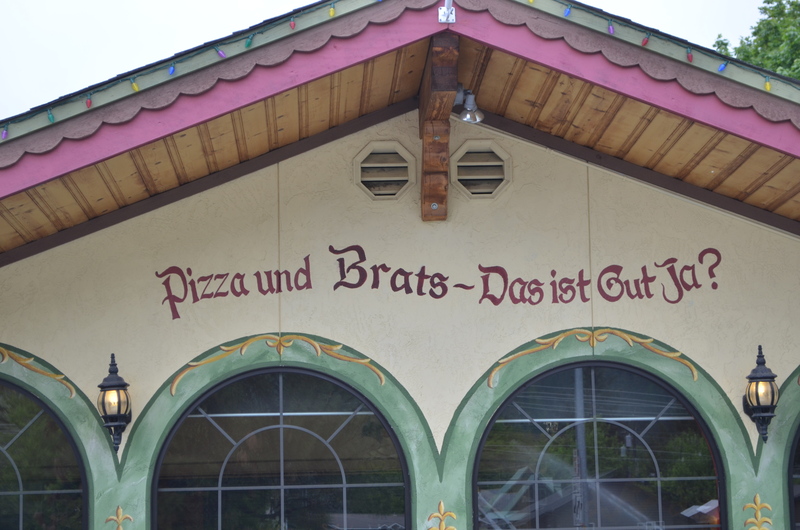 I thought this was a really neat name for the local pizza joint. I loved this town. I really didn’t go into any of the shops as it was getting late and also started to rain. On my next trip up here I would like to spend a day walking thru the many shops. I took highway 2 over to I5 and then headed north to Mount Vernon. It was raining so hard I could not see much of the local scenery. On top of that I hit Everett, WA and headed north during rush hour. The gas tank was very low, but I knew I could make it to my destination. 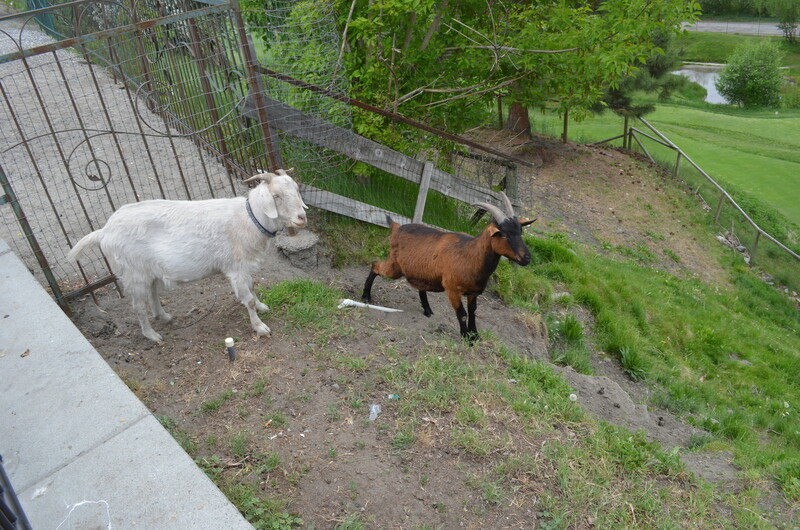 I had called the camp host at the Mount Vernon Elks in the morning and he stated they had room. He greeted me when I got there and showed me where to park. WHEW! This was a tough day of traveling. Lots of mountain driving in the rain. 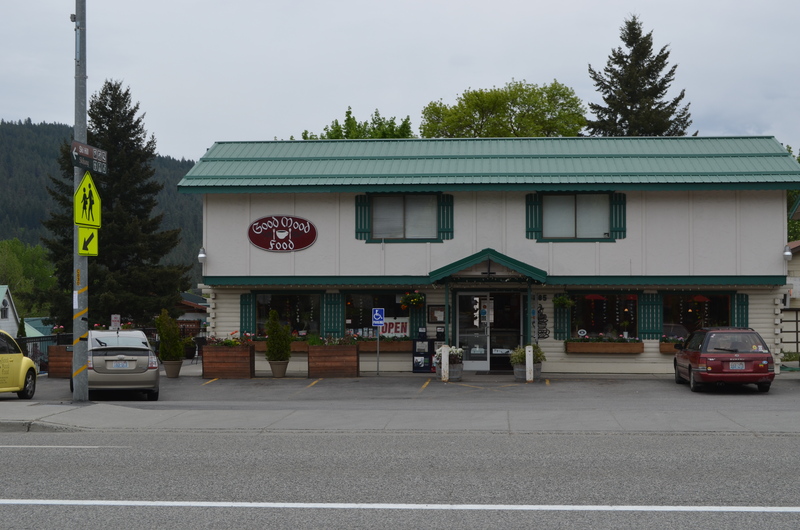 This entry was posted in Leavenworth, Mount Vernon, WA, Washington, Weather and tagged Leavenworth, Washington by Jim Melvin. Bookmark the permalink. Beautiful country! I’ve never been in that area. Thanks for taking us along. Leavenworth at Christmas is just unbelievable. I did Christmas shopping there for four years. It is the only place I really LIKED to do Christmas shopping. Oh my… that looks like another version of Banff AB. And all that German stuff…gawd! Hi Jim, The freeway coming out of Yakima can be very confusing. 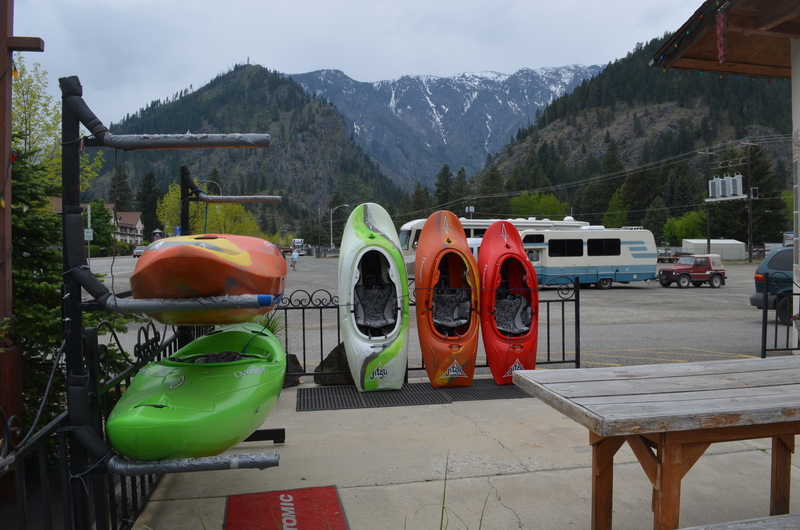 So glad you found Leavenworth–it’s a fun little place & seems to be almost year ’round. They must have a dynamo team at their Chamber of Commerce. Sorry to hear you hit the traffic going north. It probably thinned out just as you crossed the Stillaugamish Rver. The Oso mudslide is about 10 miles upriver. This weekend the weather’s supposed to be good. We’ve had a really wet spring & it’s been cold too. But we’re supposed to have an El Niño summer, which should bring warmer than usual temps & very little rain. If you have some time off, you might want to consider spending a day or so in Bellingham–not too far from where you are & definitely worth the drive. And when you leave the Northwet, you might want to consider going east from Concrete & picking up 97 on Eastern Washington. 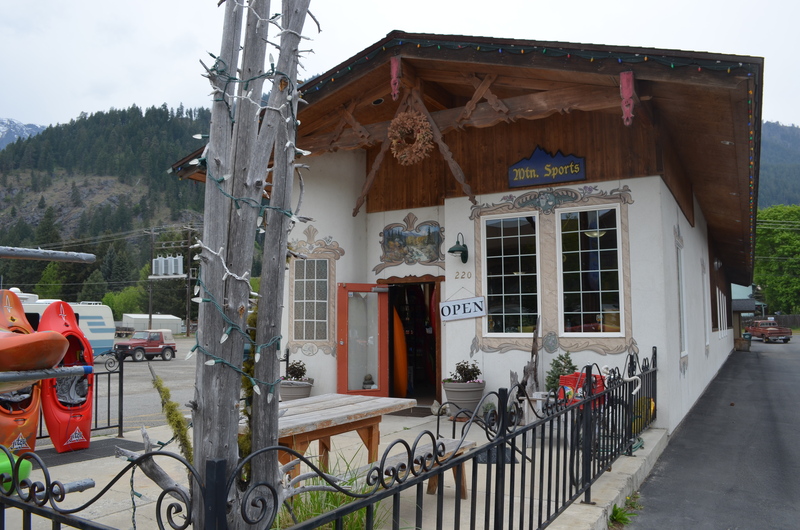 The Methow Valley & the towns of Winthrop & Twisp are definitely worth a visit & the drive over is really something! I think it may run through North Cascade National Park. Take good care & have fun! Ja, das ist Gut! 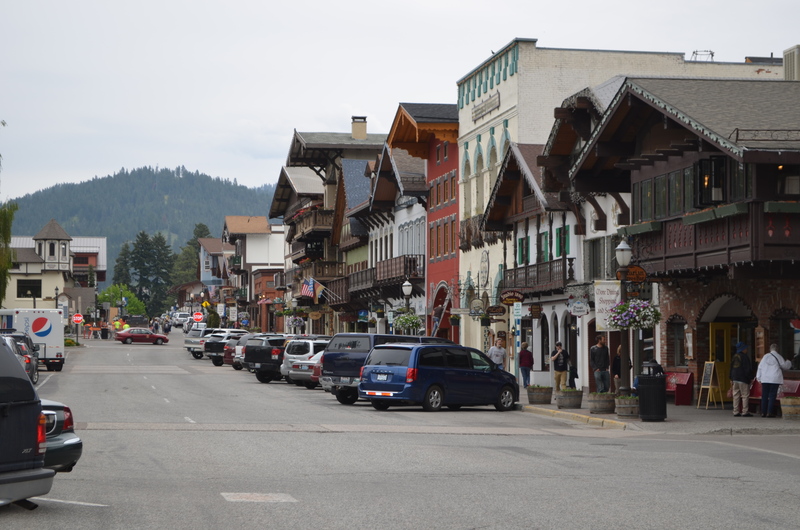 It’s been years since we have been to Leavenworth but we enjoyed it immensely. It’s a fun place to visit. Hope you get back there to spend some time someday. 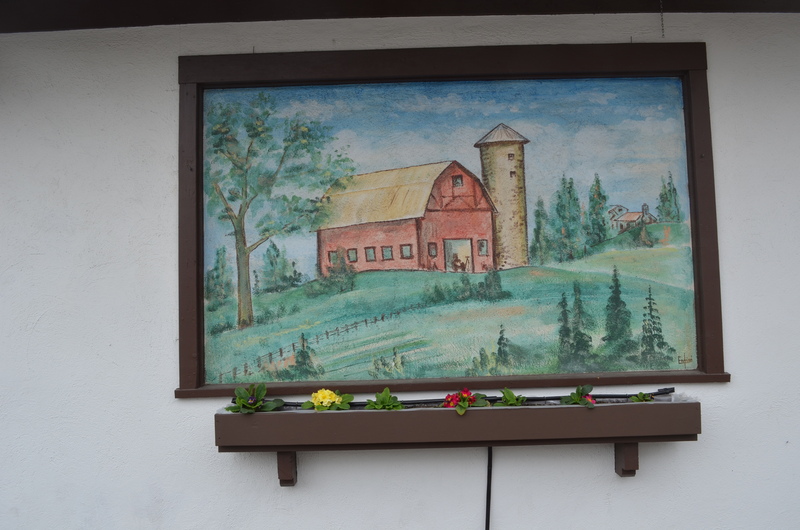 Thanks for the great pictures of Leavenworth. It is absolutely on my “must see” list. 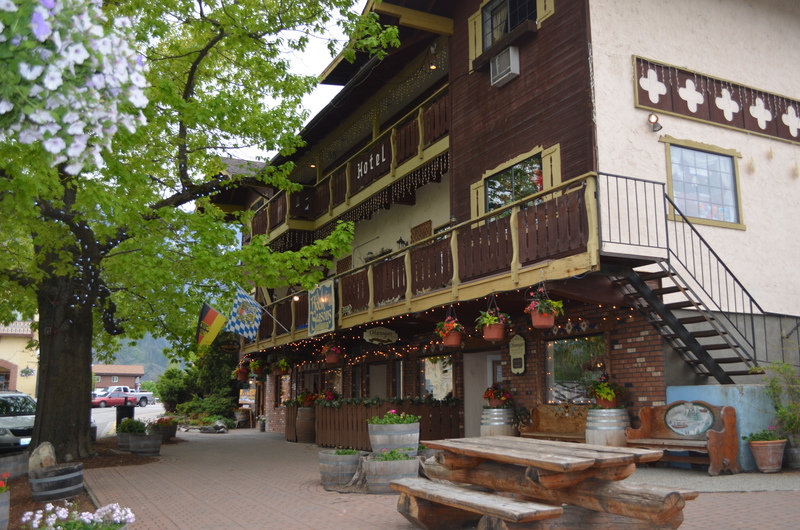 Leavenworth is our favorite place to visit. We are tourists and built a website to help other tourists get recommendations on things to see and do in town. 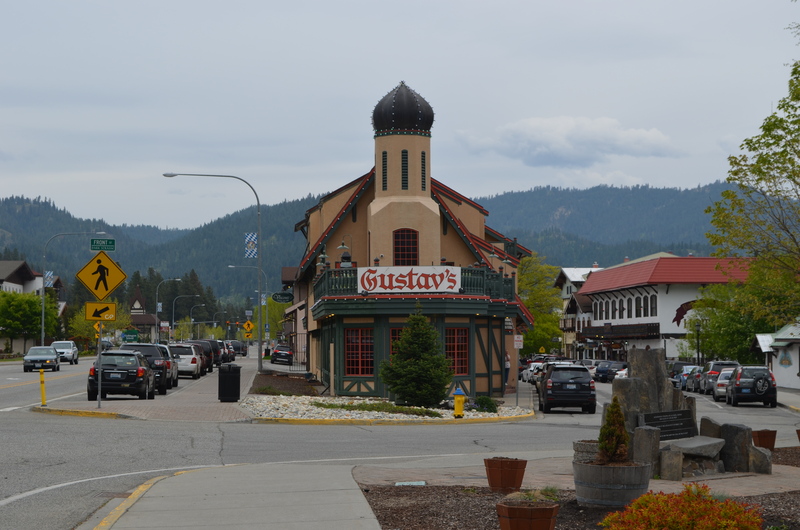 the best little town to visit in washington, I love it !